Decoration Consider a venue that is already decorated, such as a church or community hall, to help cut down on your expenses. You may contact a couple who are getting married at the same venue on the same day to see if they would be willing to share some of the decoration costs. The dress Don't overlook high-end bridesmaid's dresses in your search for the perfect gown; you may be surprise how gorgeous they are and save a bundle in the process! Rings Perhaps your favourite gem is a ruby or emerald? Opt for other precious stones besides diamonds; they may be meaningful to you in some way (perhaps represent the month that you met, got engaged or plan to get married) and are a less expensive option. Stationery Rather than including a reply card in your invitation, ask guests to RSVP online or by phone. 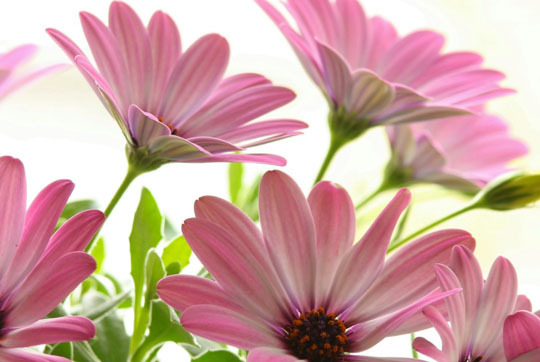 Flowers Carry one big statement flower such as a calla lily or a sunflower to maximize impact and minimize cost. For like - not kidding - thousands more ways to save, get yourself a copy of Tightwad's Frugal Bride. Email me and I'll send you a copy! See here for all the deets or just go to the mini store on the site where you can order a copy through Paypal. Tightwad would love to hear how you are planning to stay under budget on your wedding day - please share below!